early morning view of the east side of Mt. 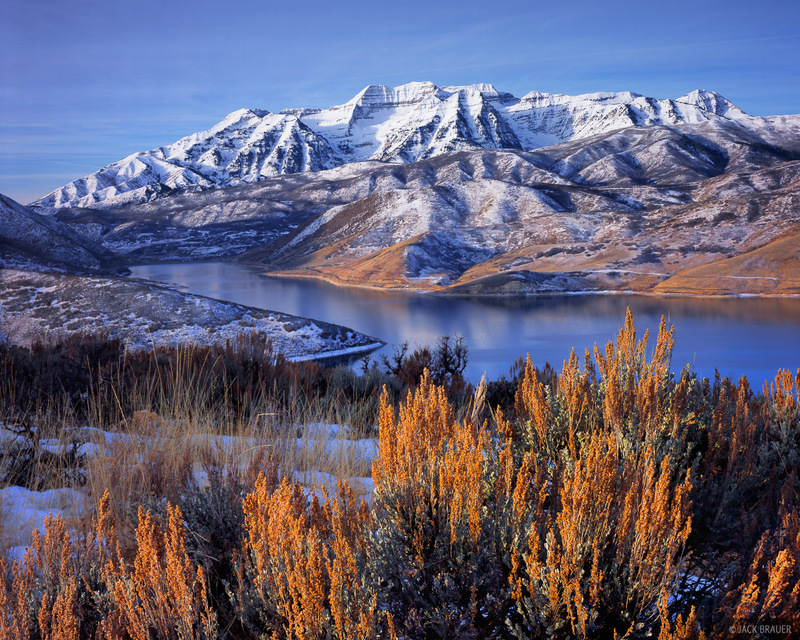 Timpanogos from above Deer Creek Reservoir - December. Photo © copyright by Jack Brauer.